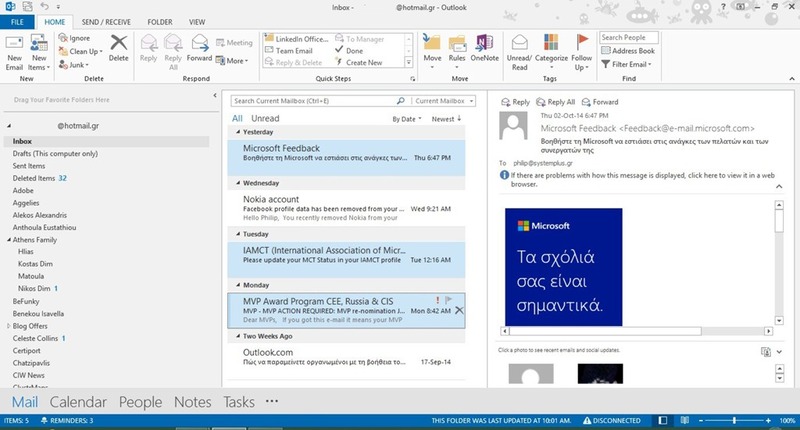 Outlook Item definition: The Outlook Item MSG (.msg) file format is a syntax for storing a single Message object, such as an email, an appointment, a contact, a task, and so on, in a file. 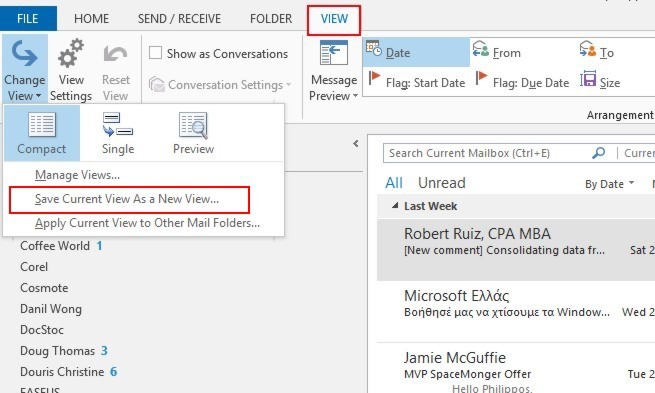 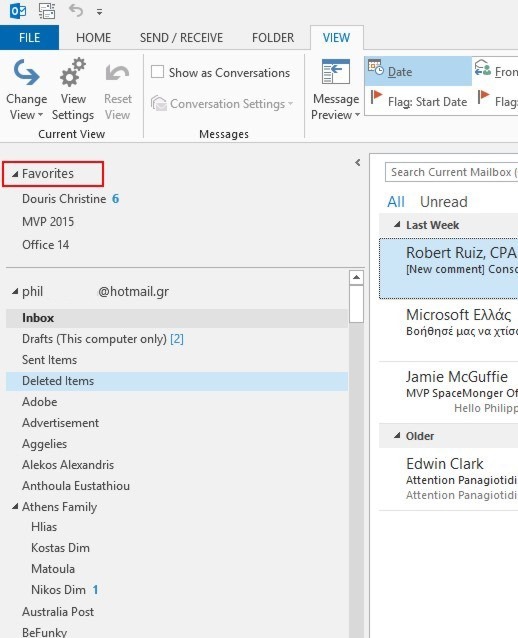 So now that we know what an Outlook Item is, how do we insert one in a Mail Message in Outlook 13; All we have to do is to follow the steps below. 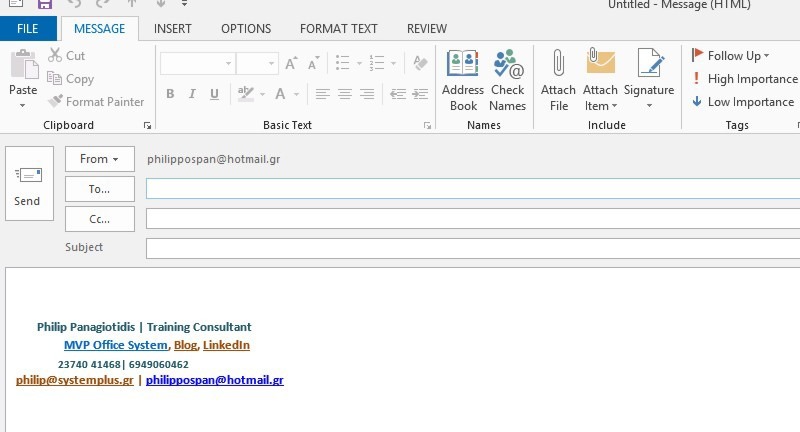 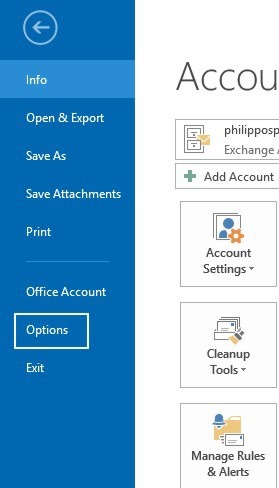 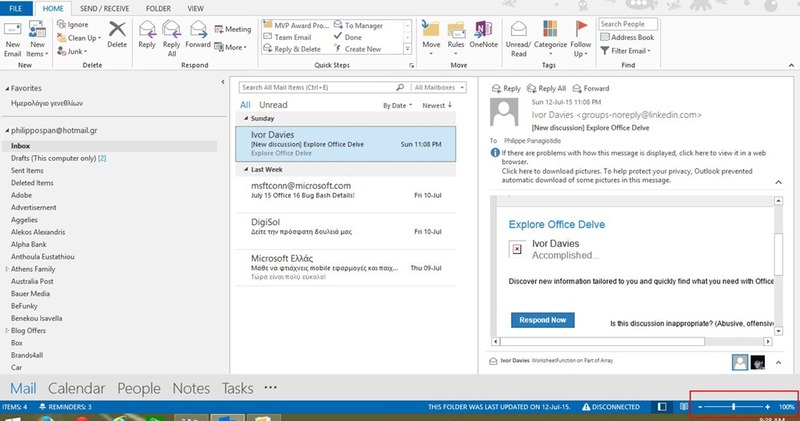 First, we must create a new E-mail message in order to insert an Outlook Item as shown in the image below. 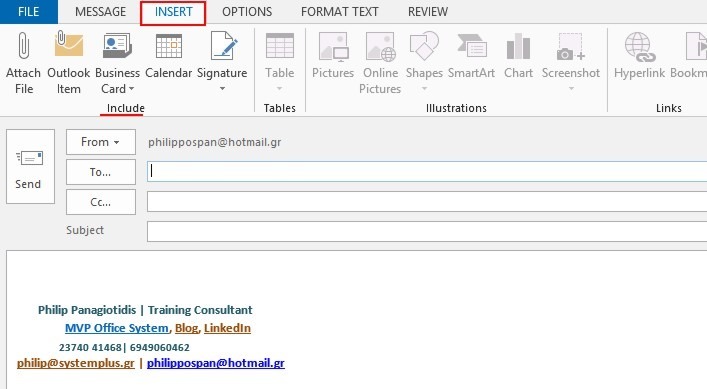 Once the new E-mail message is created, we then select the Insert tab and then from the left of the ribbon, we locate the area Include we select the command Outlook Item as shown in the image below.